Black Friday is done and dusted, but that doesn’t mean the deals have disappeared. They’ve just been rebranded as Cyber Monday, which offers a wide variety of online-only discounts on everything under the sun across websites, be it Amazon, Best Buy, or Walmart. To save you the effort of manually browsing through their extensive catalogues, we’ve rounded up the best deals around entertainment – from hardware, to movies and TV shows, to toys. 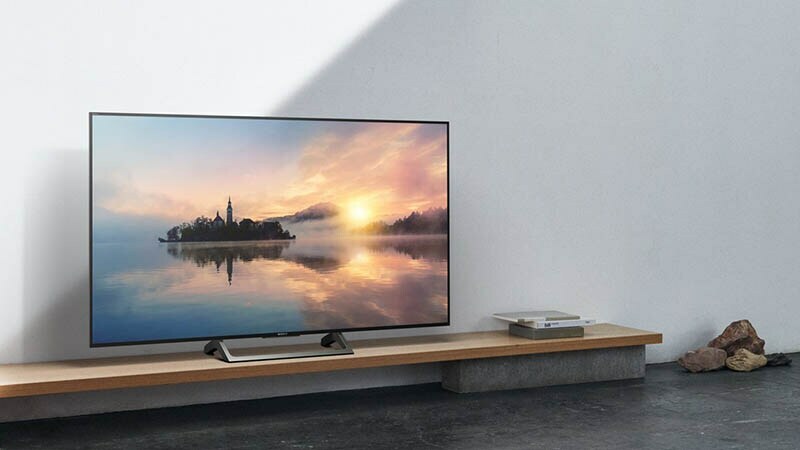 The highlights include a Samsung 65-inch 4K TV, with $350 off the sticker tag exclusively at Best Buy, $50 off the Roku Premiere+ 4K HDR streaming player, and films such as Spider-Man: Homecoming and Logan under $10. Here’s a roundup of the deals available at the time of writing. Note that some will disappear as they go out of stock, so decide fast. If you’re shopping in India, some products do ship directly to India, or you can rely on a package forwarding service. Buy one, get one free on 48 movies at Best Buy. Options include Martin Scorsese’s Palme d’Or-winner Taxi Driver, the hit drumming movie Whiplash, Steven Spielberg’s Close Encounters of the Third Kind, Ghostbusters 4K, Neill Blomkamp’s stunning directorial debut District 9, and the bone-crunching action drama The Raid 2. Two 4K Blu-rays for $30 at Best Buy. A total of 16 choices at your disposal, featuring Ryan Gosling-Emma Stone in La La Land, the 2017 hit Get Out, Furious 7, Denis Villeneuve’s Sicario, Mark Wahlberg-starrer Deepwater Horizon, Patriots Day, and Lone Survivor, Hacksaw Ridge with Andrew Garfield, and Joss Whedon’s Firefly follow-up Serenity among others. Three 4K Blu-rays for $50 at Amazon. A similar offering at rival Amazon requires you to choose three instead of two, and is slightly expensive overall, but you can choose from over 113 movies, including Deadpool, Man of Steel, Fantastic Beasts, The Martian, Ex Machina, Mad Max: Fury Road, John Wick, Watchmen, and Star Trek Beyond. Logan Blu-ray for $8.99 (was $39.99). The perfect end for Hugh Jackman’s Wolverine, Logan is one of the best films this year, and it pushed the superhero genre in a new direction. The Blu-ray also gets you Logan Noire, the black-and-white cut preferred by director James Mangold. Spider-Man: Homecoming Blu-ray for $7 (was $9.96). 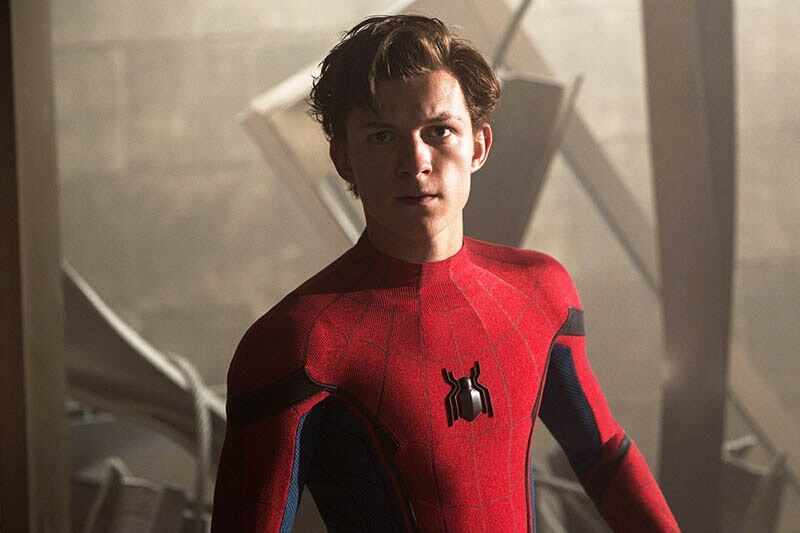 The second reboot for the web slinger, after a failed attempt with Andrew Garfield and a brief appearance in last year’s Captain America: Civil War, got great reviews. There are some cool extras here, including deleted scenes worth 17 minutes. Star Wars Trilogy: Episode IV-VI for $19.99 (was $44.99). One of the most revered film trilogies of all time, with a total of six discs containing audio commentary for each movie with George Lucas and crew, and archival interviews with cast. The Lord of the Rings Trilogy for $25.99 (was $119.98). This series needs no introduction, but this massive 15-disc Blu-ray set does. Two Blu-ray discs for each movie, two DVDs each for extra features, and one DVD each just for behind-the-scenes footage. Planet of the Apes Trilogy for $19.99 (was $29.99). For the purists, this is the new slate of films with Andy Serkis’ Caesar, i.e. Rise, Dawn, and War. Considering the latter released earlier this year, and the quality of the trilogy, this is practically a steal. Orphan Black Complete Collection for $54.99 (was $109.99). The sci-fi show about a woman and her many clones, played wonderfully by Tatiana Maslany, came to a close this year after five seasons, and you can now own all of those – plus a bunch of extras – with this collection. VIZIO SB4551-D5 45-inch 5.1ch Sound Bar System SmartCast for $299.99 (was $499.99). If you’re looking for an entry-level 5.1 speaker set-up for your living room, this is a great option. It’s got support for Google Cast, and the woofer’s slim form factor means you can slide it under the sofa.